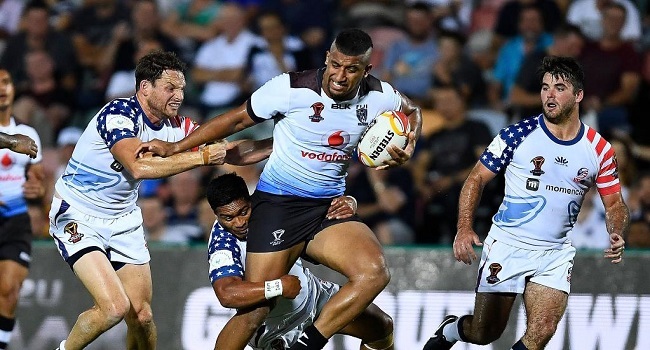 Vodafone Fiji Bati captain, Kevin Naiqama believes Italy will be a tough team to beat, when they clash in the last pool match of the Rugby League World Cup tonight. Naiqama says all teams have picked up the momentum and will come prepared. Fiji Bati plays Italy in Canberra at 9.40 tonight.